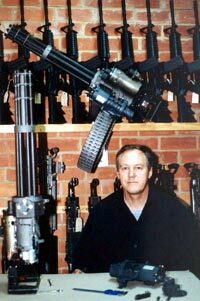 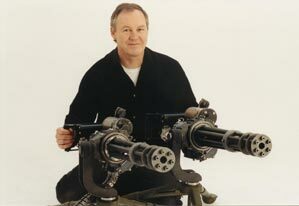 The use of the minigun in Film Production is not for a faint hearted production accountant with a tight budget. 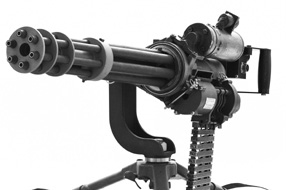 The gun will chew through your budget at approximately $150 per second of gunfire. 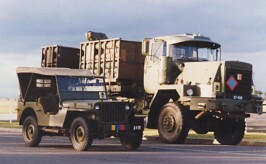 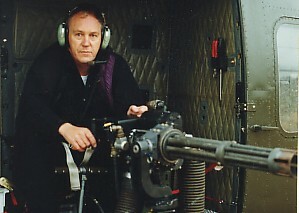 But if you understand that it is a highly visual weapon on film that can be mounted in or on a vehicle or helicopter or on a ground mount and that the weapon has a very emotional on screen presence, it will deliver value for money when it's high rate of gunfire is combined with special effects, bullet hit's, explosions and dolby sound. 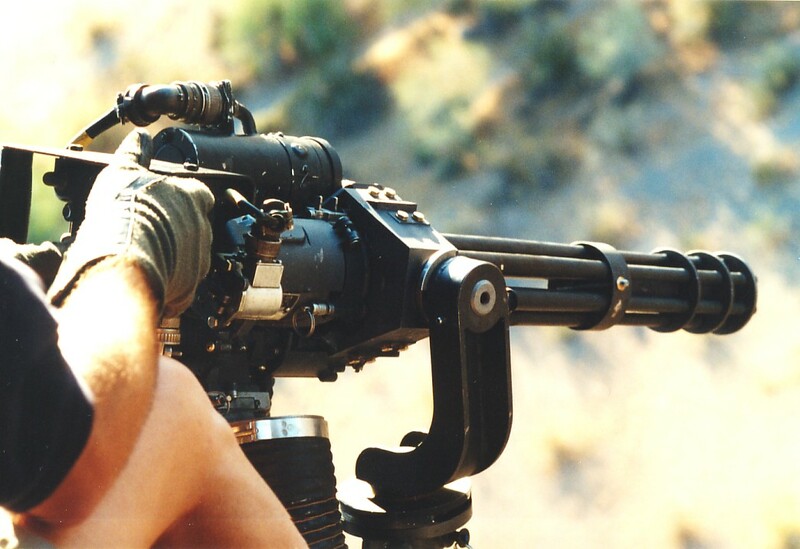 You will forget about the costs when you see the edited footage.